Chris worked at the Desert Research Institute (DRI) Weather Research Lab and had high marks on the research he did there. He went to Colorado Springs, Colorado to the Desert Research Institute (DRI) Weather Research Lab. The team he was in chose to do research on ?the ozone layer relative to altitude? and he was put in charge of analyzing the data. When the program ended, they (the team) wrote it into a report and presented it to the judges and came out with first prize. He also had won second place in Skills USA-VICA national electronics competition. He had taught himself electronics and would experiment in making his own circuits and gismos. He even has a few original electronics designs. Chris had gone to the ISEF (International Science and Engineering Fair) and his project was named the "artificial tongue". It was a project that dealt with the resistance of milk vs. time (mainly to tell when it would go bad). He received a good placing with three hefty awards; the Navel Science Innovation, National Best Presentation Award and the Kodak Award (the most awards received by any one person that year in the competition). He went to the ExtraOrdinary Technology Conference two years back (2007) and learned a lot, one of the things that he became interested in was Brown's Gas, but everyone had a different answer about WHAT IT WAS. So, he studied Brown's Gas technology for two years and worked to find the answers to questions he had about Brown's Gas. This led him to becoming a speaker at the ExtraOrdinary technology conference, where he shared his results. Chris is has performed numerous experiments on Brown's Gas, and developed a model of it as a higher energy, non-polarized state of water. 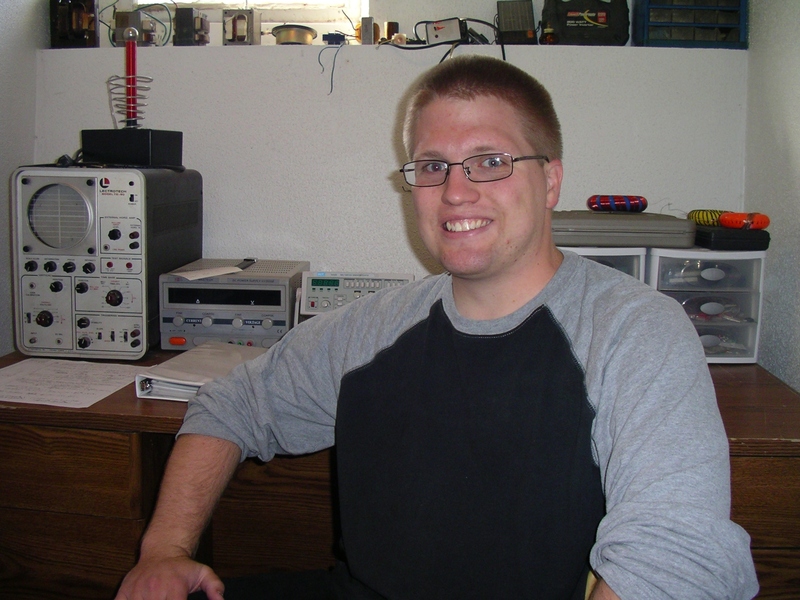 Chris is currently studying Nuclear Engineering and Physics at Idaho State University.